Jaber Al Ansari is the Group Chief Executive Officer, ELAN Group. He has many years of experience working at an executive level across the entertainment and advertising industry and has been instrumental in the diversification and expansion of ELAN Group, including leading the transformation of ELAN Group, from a specialized media sales company to become a dynamic and innovative company delivering world-class experiences in media, entertainment, events and city beautification. Al Ansari has risen through the ranks of ELAN Group, working in marketing, advertising, film, media, meetings and events. He held executive level positions across the company and oversaw and led some of the most important strategic initiatives, joint ventures and acquisitions in the company’s history. He has established partnerships with some of the biggest names in the MICE industry such as Fira Barcelona and MCI International, as well as the acquisitions of Gulf Film, one of the largest film distribution and exhibition companies in the Middle East, and Novo Cinemas, the largest cinema chain in the Middle East. 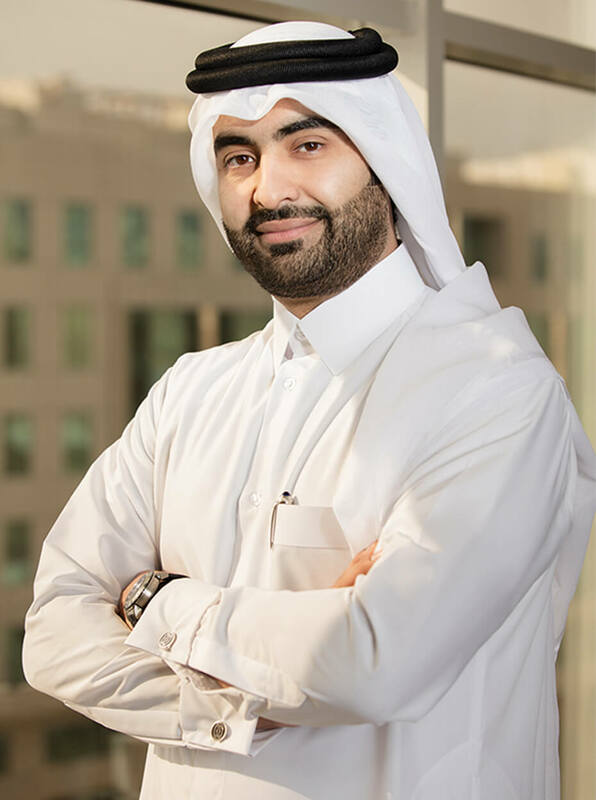 Prior to this Al Ansari gained over six years of experience in property development and investment at Qatari Diar, a global leader in real estate. Before moving to ELAN Group, Jaber was General Manager for Qatari Diar-Tunis. Al Ansari has a degree in Business Administration, specializing in Marketing and Management, from the American University of Sharjah, United Arab Emirates.